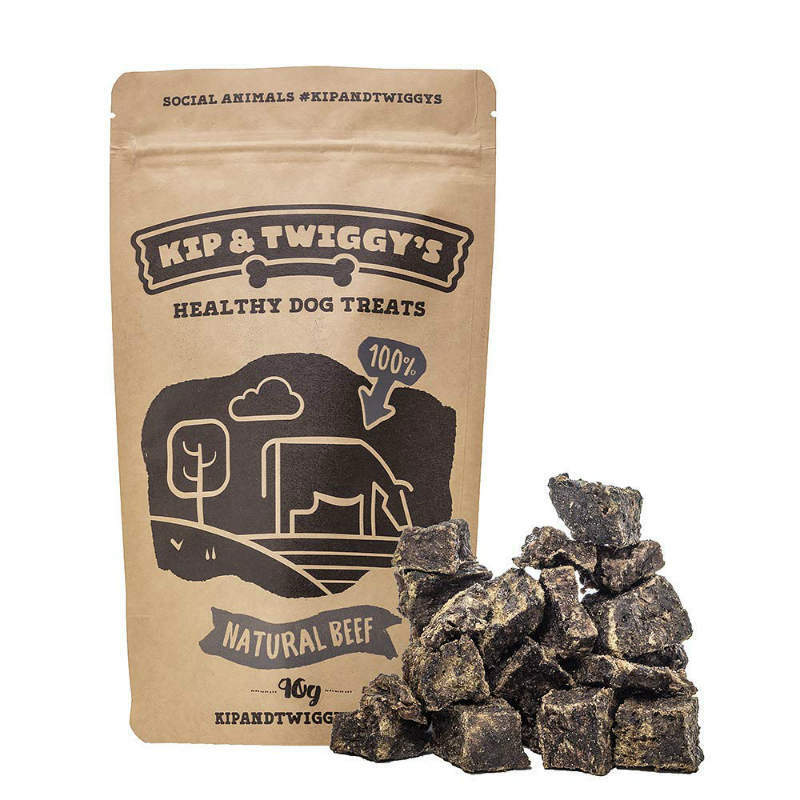 Made from 100% beef with no additives, chemicals or preservatives and carefully dried to seal in the flavour, it’s no wonder that our trials have shown dogs go wild for these healthy treats! What Makes Our Dog Treats So Special? Or try a free sample! Dogs of all shapes and sizes. (Not suitable for puppies under 4 months old).